We all have hot takes about cars—it’s what makes being part of a community so engaging and fun. Unfortunately, sometimes that means you have to hear unsavory things about your car from other people. 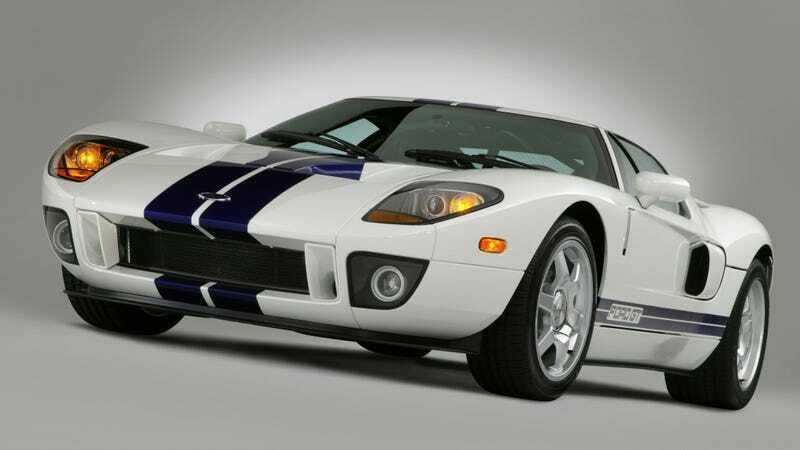 I once found myself at a Cars and Coffee nearly 10 years ago and someone pulled into the parking lot with a Ford GT. Ford GTs usually didn’t appear at this Cars and Coffee, so it was pretty exciting. Everyone surrounded the car quickly, chattering and examining it eagerly. The owner stood in the crowd, also talking with people. An older guy and a kid were also standing nearby. The guy asked what kind of car that was. The kid told him it was a Ford GT and that it cost $150,000. I’m fairly certain the two were very much within earshot of the GT owner. In hindsight, it wasn’t a terribly big deal. Maybe the GT owner laughed it off and I didn’t see it. But sometimes that stuff still stings, ya know? Even if his GT would trounce a lot of things in its price range, or that cost a lot more. What’s the rudest thing someone said to you about your car? How Badly Have You Misused A Car?